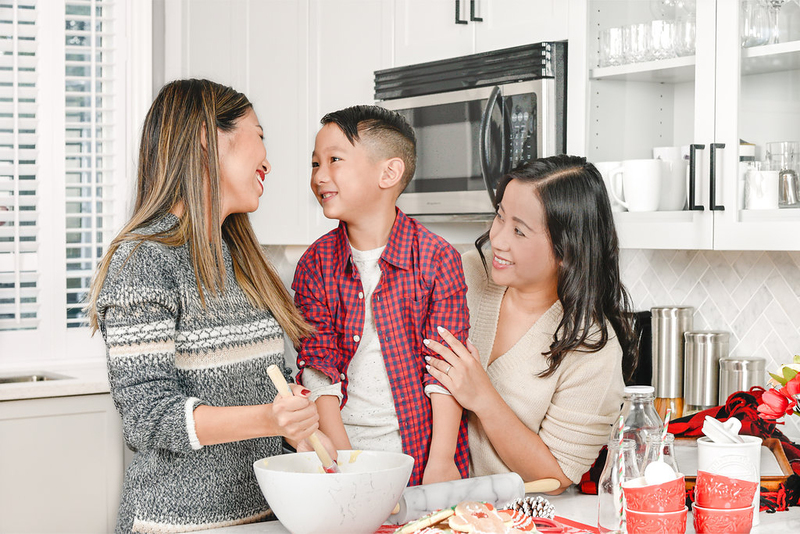 I partnered with Joe Fresh to share our holiday baking traditions that is fun-filled and suitable for all members of the family! This post originally appeared on Joe Fresh Post. 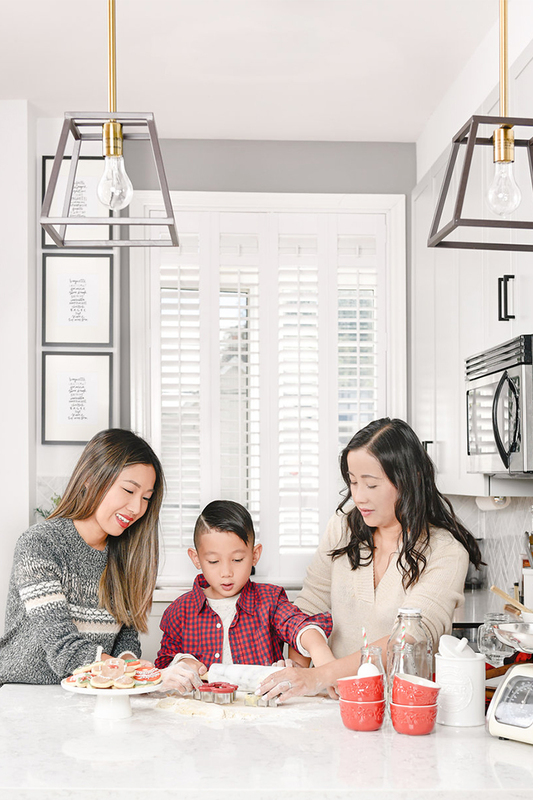 A family weekend baking and cookie decorating session is just what you need to kick off the festive season. 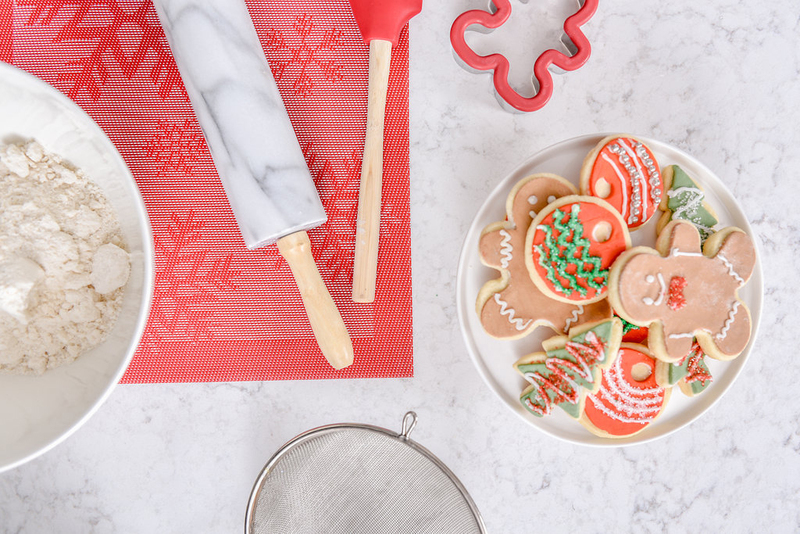 Personally, baking has always been reserved for the holidays. I love gifting baked treats for family and friends during Christmas time. There is something so wonderful and special about sending homemade goods to loved ones, it’s my expression of thanks and gratitude. 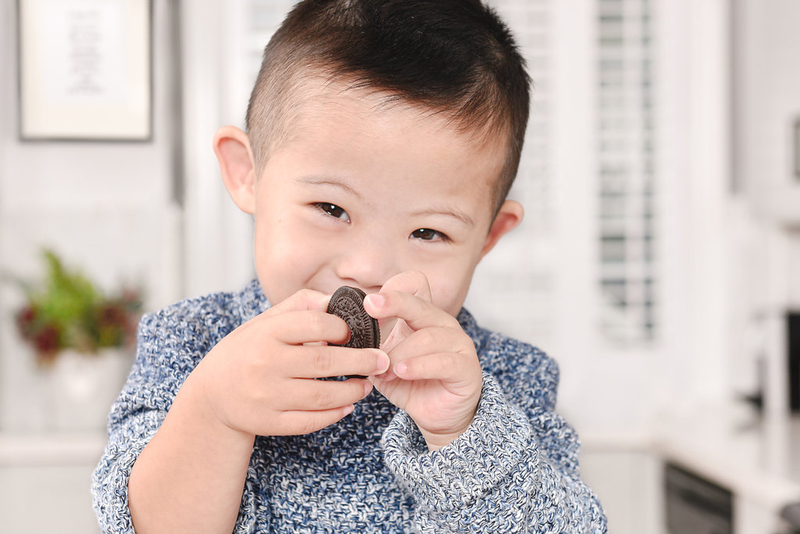 My nephews, Tyler and Connor LOVE cookies and they are such great little helpers in the kitchen. 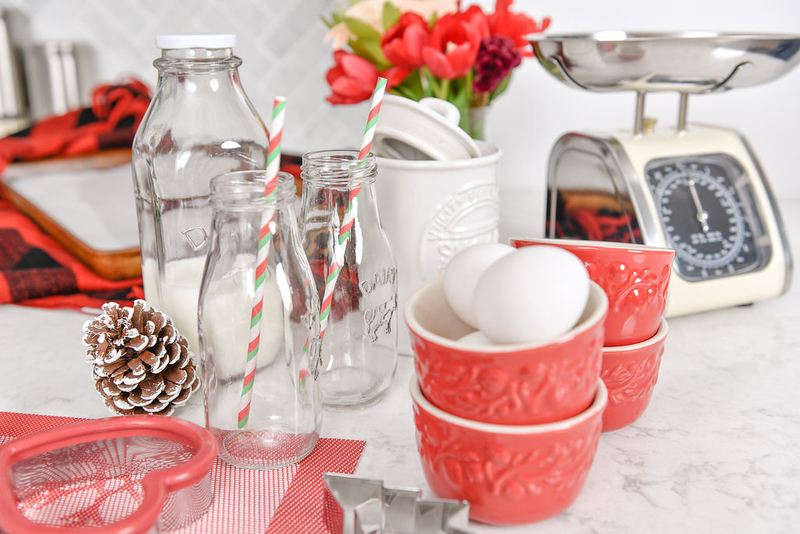 I wanted to make my annual bake fest extra special this year, and invited my sister’s family for an afternoon of baking, decorating and of course munching on cookies and milk! 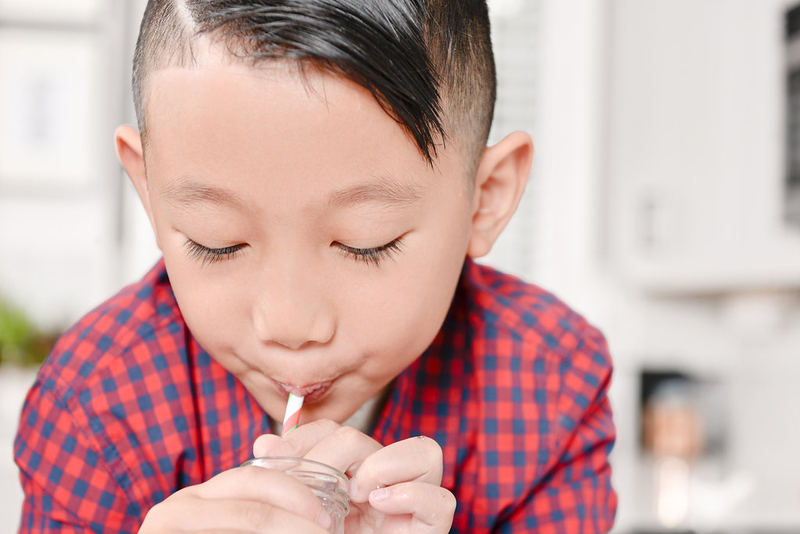 To plan a successful and kid-friendly baking and cookie decorating party make sure you have all the right utensils and supplies! 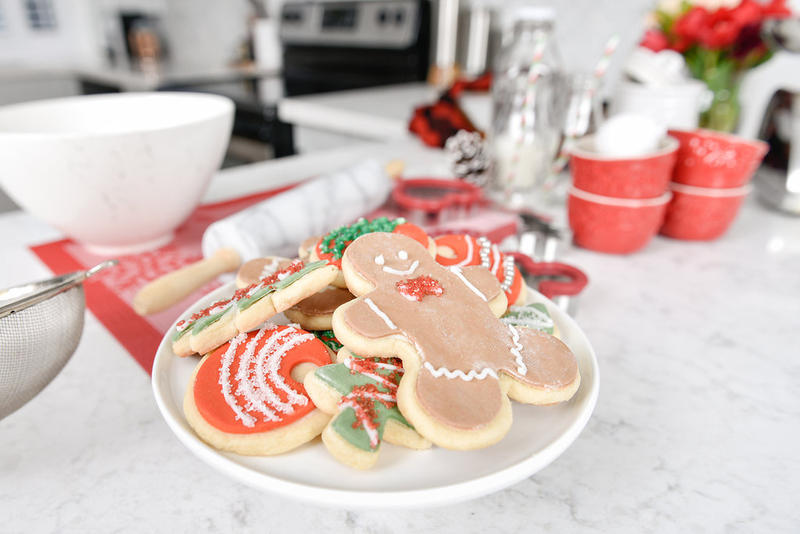 I picked up a handful of holiday inspired cookie cutters shaped as gingerbread men, Christmas tree, and ornament. I also ensured we had plenty of colourful icing and sprinkles for the kids to go wild! This fair isle sweater and matching knit legging is just the perfect outfit to lounge at home without giving up style. 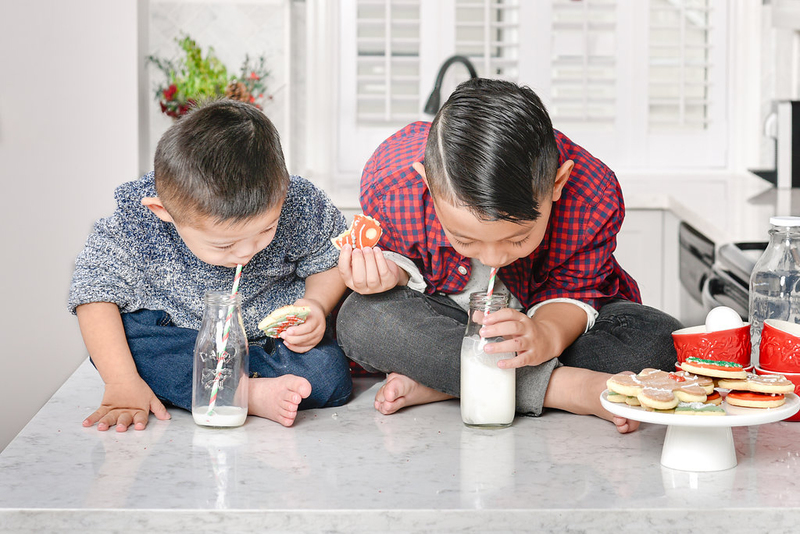 The boys had so much fun drinking from their milk sippers in their Joe Fresh attire that delivers both comfort and cool. 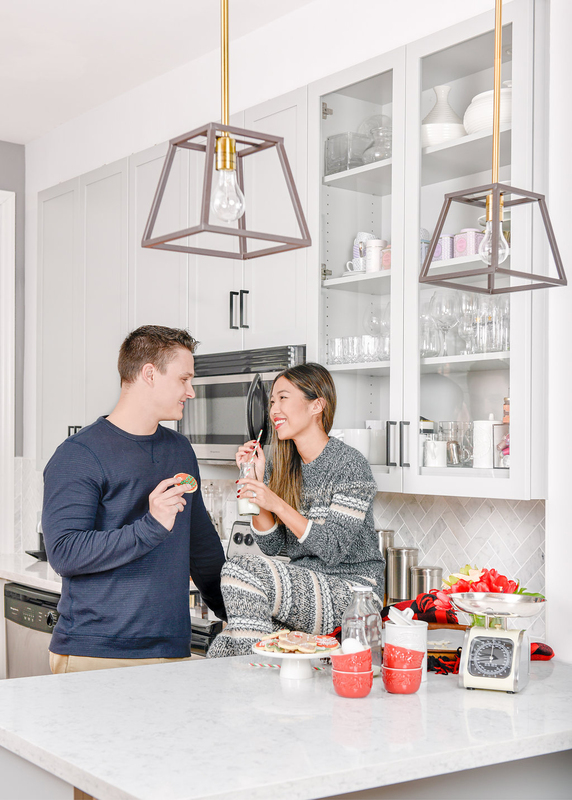 This holiday season, consider transforming your baking to-dos into a fun-filled afternoon, because even for non-bakers such as my husband, Kyle, he played the integral role as taste tester during this family affair!